What is the Raspberry Pi? With my GCSEs now feeling several parsecs away (results soon!) 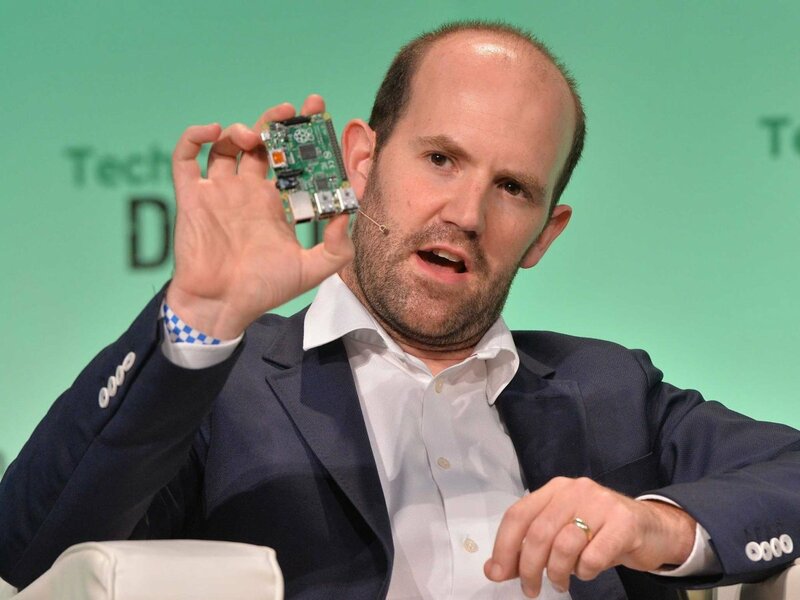 I have seized the opportunity to visit the Raspberry Pi Foundation in Cambridge on Tuesday the 18th of August to interview the CEO himself: Jason Statham Eben Upton. As some of you may be aware I have done a smattering of interviews with various key (and in some cases nefarious) Raspberry Pi employees over the years and this one will be no different. On the 18th I shall rock up and grill Mr Upton with your community questions. That’s right: want to know something about the Pi or its uses? Or want to hear some top secret information? All you have to do is ask and I will enquire for you! Before we get down to it today, a quick notice: Matt Timmons-Brown, freshly released from GCSE exam hell, will be dropping in to do some video interviews for his Raspberry Pi Guy YouTube channel next week. Do you have any questions you’d like him to put to Eben? Let us know in the comments. So get down to it! Feel free to ask questions in the comments here, on the Raspberry Pi main website or send them to me directly through the contact form in the menu bar. The interview will be up on The Raspberry Pi Guy YouTube channel and available shortly after. Can you give us any news about an official display screen to plug into the display connector? Could he share some Infos on the display, please. => Is the display realesed in the near future, till october? With the launch of the BBC micro:bit we will hopefully see coding and computing being taken up by schools on a greater scale than before. I gather a few of us in the ‘Pi-Circle’ (pun trademarked by me) are interested in the Raspberry Pi foundation’s involvement (if at all) in the development of the micro:bit. If so was this purely advisory or was there direct involvement on hardware / software side. What do you think the benefits will be in terms of moving on to development / coding on the Raspberry Pi platform from that ?!? 10 years from now, apart from being 10 years older, what do you think the raspberry pi will look like? What are some of the most popular industrial or commercial uses of the Raspberry Pi/Compute Module you’ve seen? Will Scratch 2.0 ever come onto Raspberry Pi? That’s really asking “Will Adobe Flash come to the Raspberry Pi?” and the answer to that is clearly “No.”. You should be asking “Why is Scratch 2.0 built on technology that can’t run on a Raspberry Pi?”. Q: For Industrial or Educational customers, will we ever get any higher visibility of the RPi road map. If this is still under wraps is it possible to sign a NDA to get higher visibility, especially if you are an industrial customer wanting to build products that may have to be supported for many years to come, or a Educational customer wanting to make bulk orders but reluctant to due to the possibilities of new releases. do you see a way to increase the numbers of RPIs in the developing countries? Given that the RPI is an essential but not the only part of the hardware needed (monitor, power supply, input devices etc), what would have to change so the whole package would be made more affordable? Is there a related project you are working on, targeting the developing countries? 2) Any information on the next edition RPI? 3) Thank you for your work! Will we get a Raspberry Pi 2A (more memory than the A+)? Will we get a CM2? What features are considered essential for a possible Raspberry Pi 3B? What’s next now that the original Pi Camera / Pi NoIR Camera has been discontinued by the sensor manufacturer? Is the long-awaited DSI display a reality or still vapourware or has it been cancelled? Have you seen my iPod anywhere? 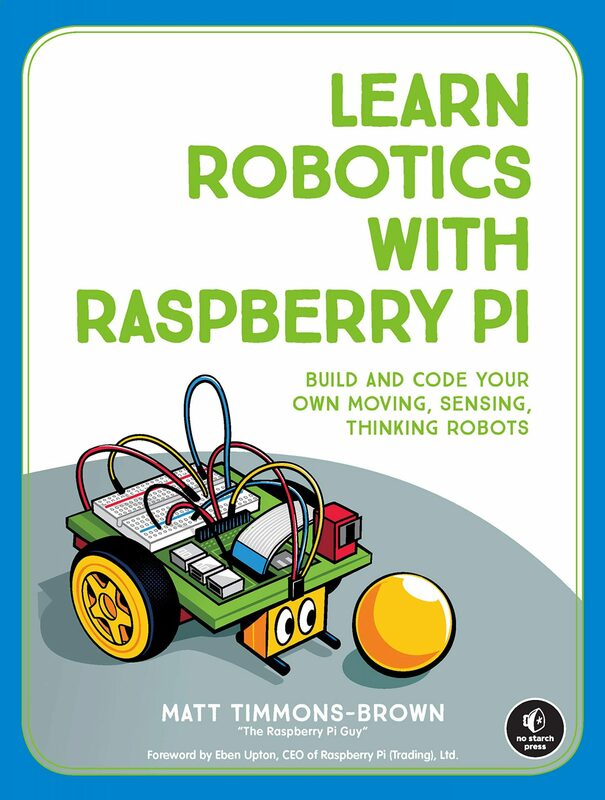 With young hackers picking up Raspberry Pi and running with them – are you going run a Young Pi Ambassadors’ scheme – with some leaders in learning training??? What does Eben and Gordon think about systemd? Q: Are there any plans to update Minecraft Pi Edition to take advantage of the Pi 2? For example increase the draw distance. (AmigaOS on Pi?) Had to slip that one in sorry! Loving the printed MagPi and my Raspi2 🙂 keep up the good work. When will a Jessie-based Raspbian distribution image be available for download? Will there be android software Compatible with the pi 2 soon?